Description: A woman is tormented by strange dreams of astronauts on the moon. She visits a deserted seaside town whose inhabitants know her even though she does not know them. 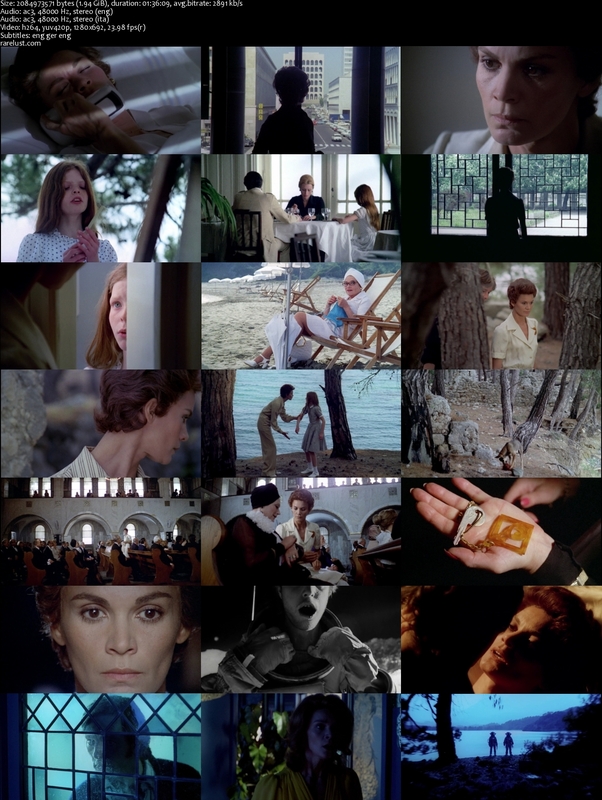 Tagged 1970s, Based On Novel, English, Extramarital Affair, Giallo, High Definition, Italian, Italy. Bookmark the permalink. 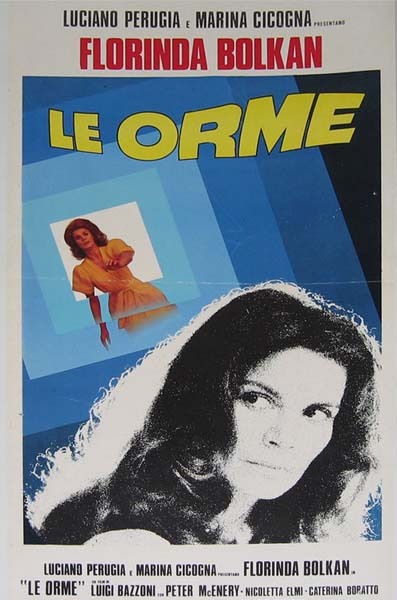 Weird and strange Giallo. Great upload and quality too. Many thanks. This is simply the crispest, cleanest version of the film that I have found anywhere. Four minutes longer than the copy I already had, too. Thank you for the upgrade! I sold my Shameless DVD as the PQ didn’t serve Storaro’s cinematography well at all. this is easily on my top-100 of all ages!